Is it true that Jennifer is co-hosting this year? You're very welcome. Please feel free to post any pics or comment on the designers, stars and outfits as they appear. So far the Styles are looking great. The Boys are starting to arrive. 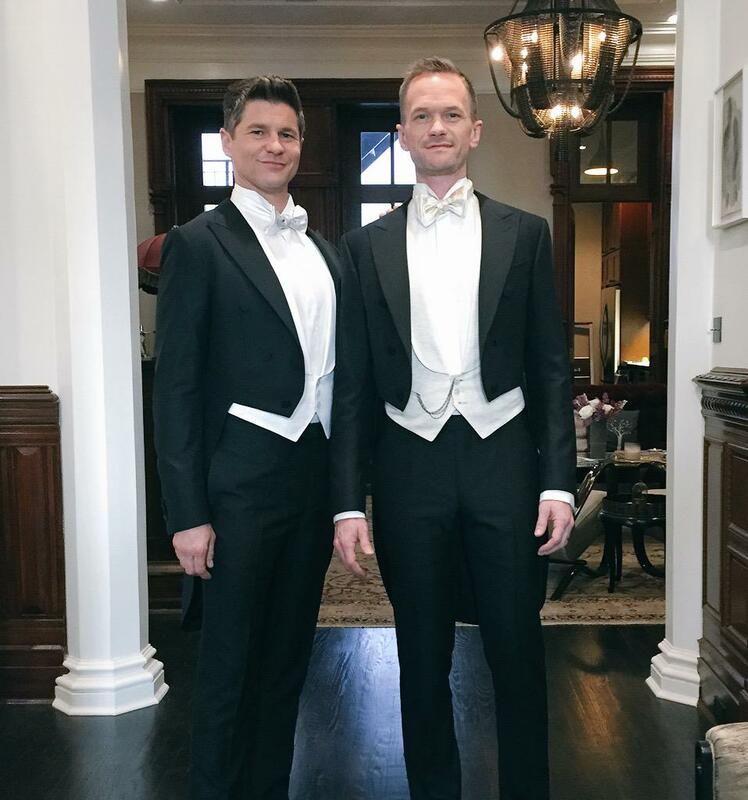 On my way to the fancy Met Ball with the ever handsome @DavidBurtka. Looking forward to a very James Bond evening. 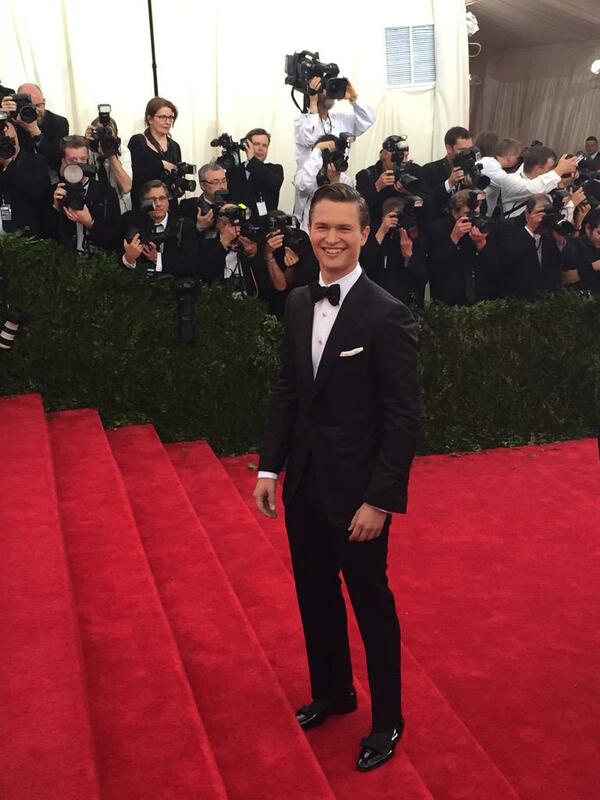 Great suit Diane instagrammed she is on her way. Katie also Instagrammed and Tweeted. Katie looked great in her instagram vid. 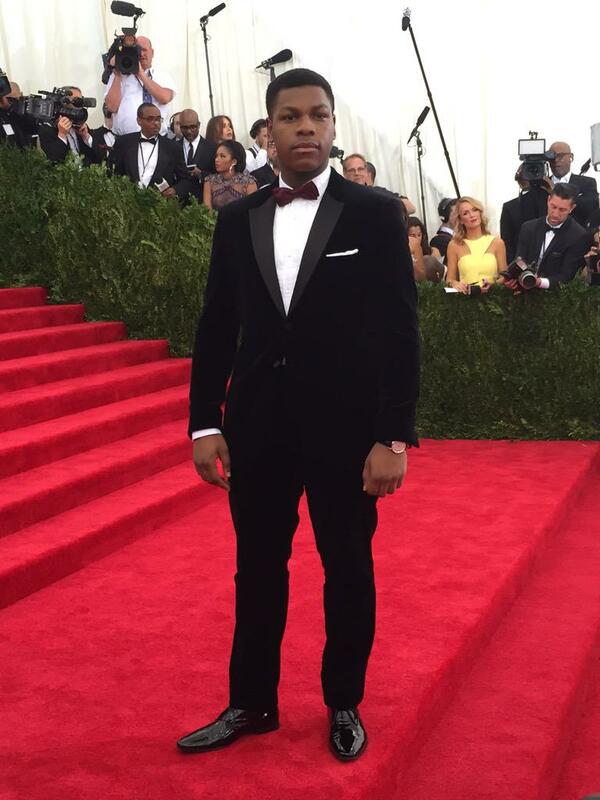 Very smart in his suit. No men in PJs yet! I can't seem to find the same feed as I did last year with all the great arrival pics. I've been looking for it for hours, but no luck. So no video links yet? 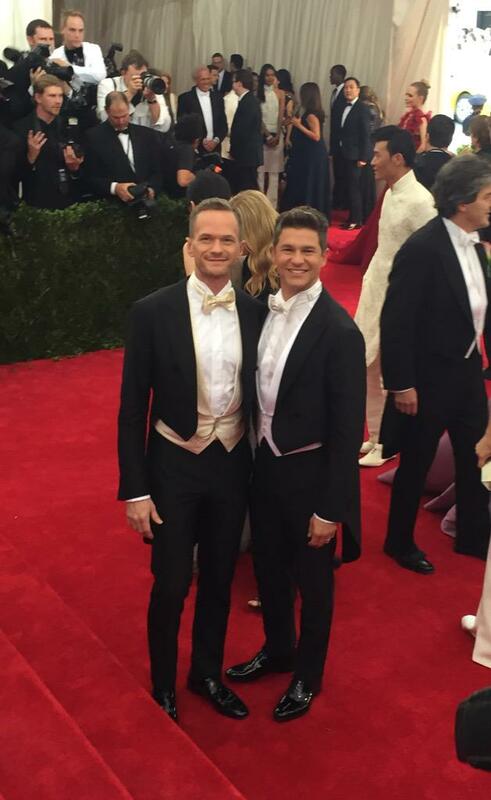 Neil Patrick Harris and partner look great in their tails. I've been looking but haven't has much luck and so far the pics are only coming via Twitter. Not sure where they are. I'm still looking though. I tried online and there is nothing showing at present. Josh and Diane have arrived.